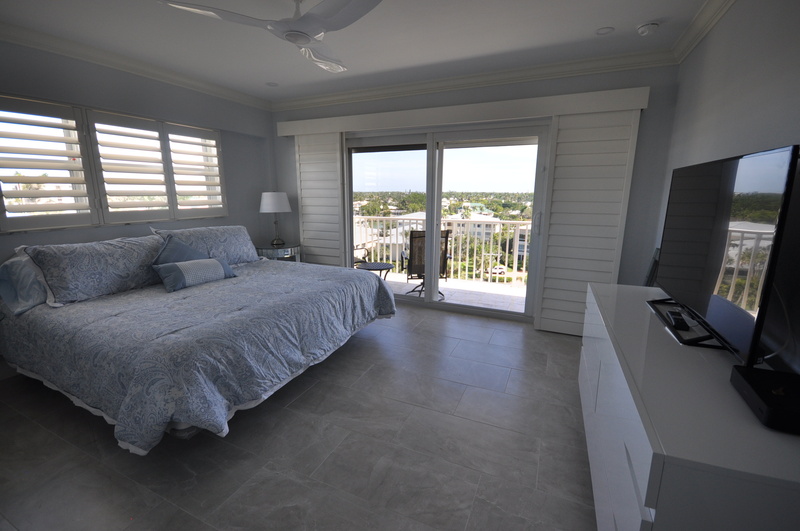 Need To Remodel A Master Bedroom? We Can Help! 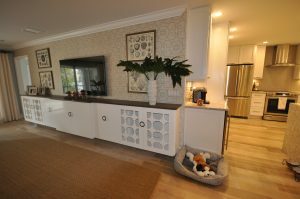 Gold Coast Renovations can help with every phase of your remodeling or renovation project, from initial planning and drawings to final production. 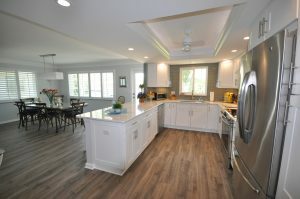 Our remodeling project managers will help you maximize your budget, whether a renovation after a disaster or just a kitchen remodeling project. 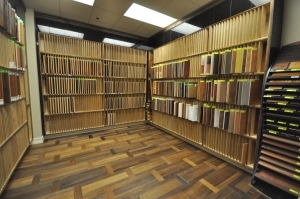 Visit our showrooms in Naples today and see what we have to offer when it comes to making your dream remodeling project come true. 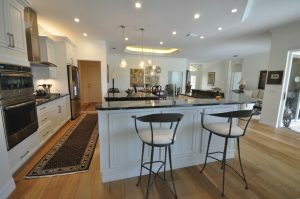 If you’re looking for a high quality, construction contractor to help remodel, renovate or build your dream home, we’re a one-stop-shop based in Naples, FL! 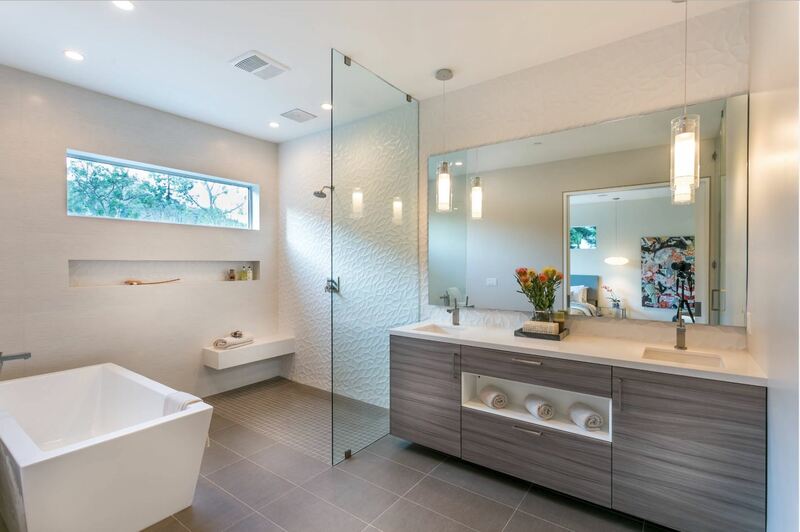 From initial planning and architectual drawings to actual build-out. 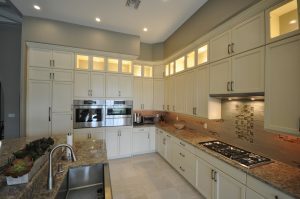 Come meet one of our design professionals at our Southwest Florida showroom and design center in Naples today! 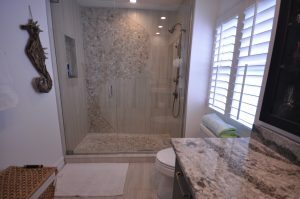 Serving all of Naples, Fort Myers, Bonita Springs, Marco Island, Estero, Cape Coral, Port Charlotte and other SW Florida Cities. 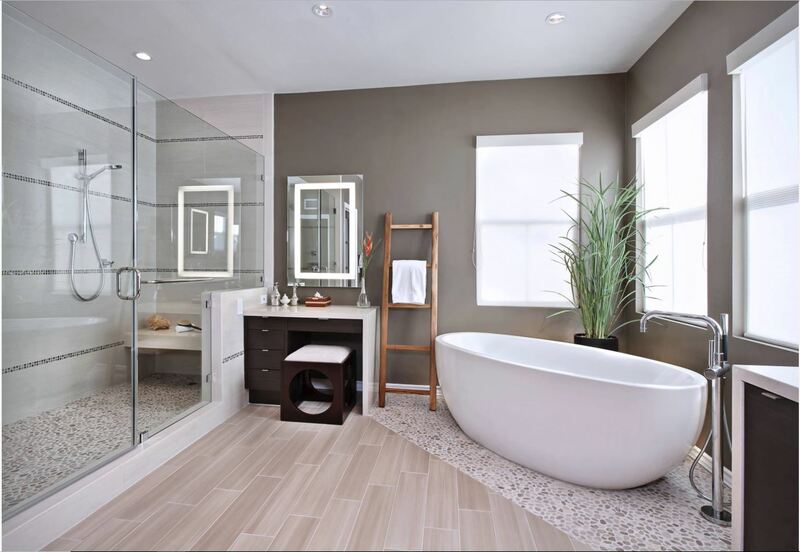 No matter your budget, we can help you remodel your bathroom and bring it more functionality and a beautiful appearance. 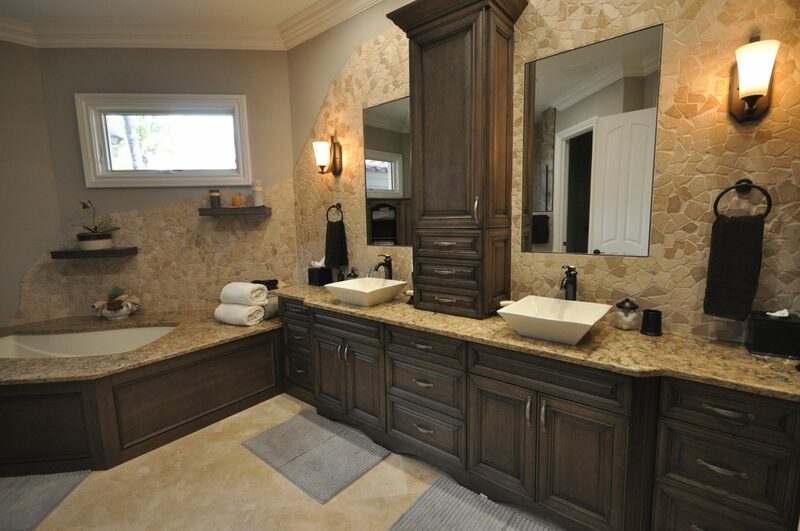 Call us today for a free bathroom remodeling estimate. 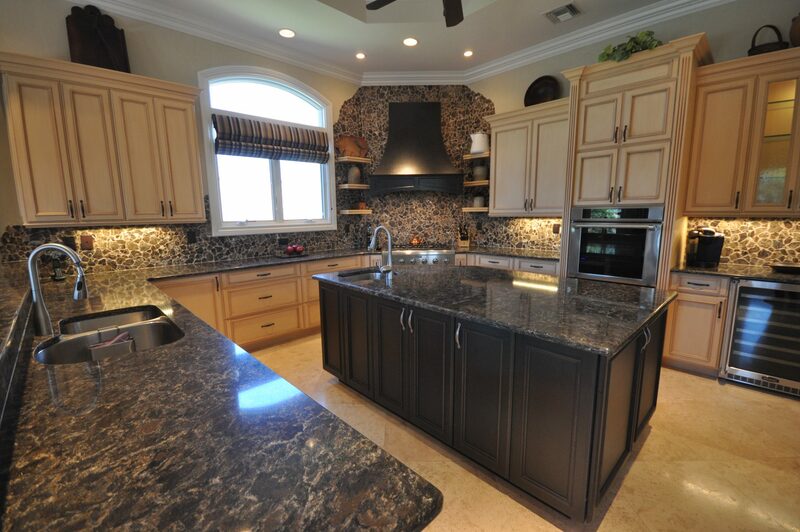 If you’re looking to design and remodel your kitchen, look no further. 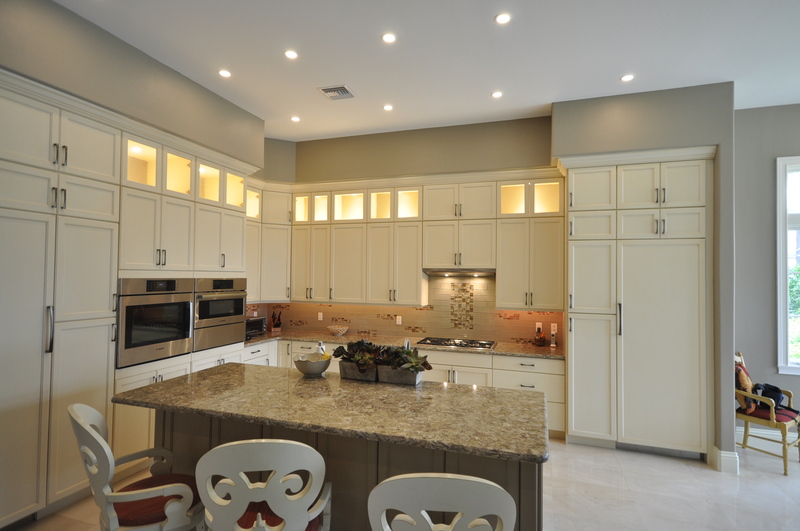 Gold Coast Renovation & Repair can help with any size kitchen and can our in house designers will design a new space fit for a chef. 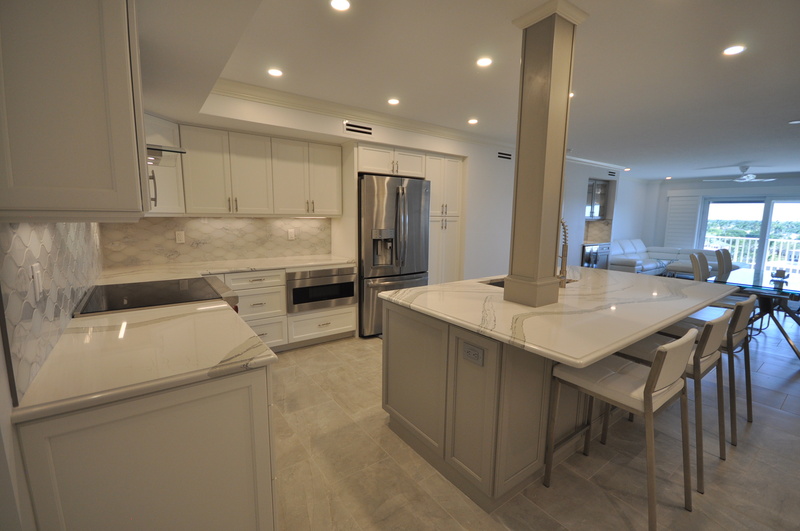 When it comes to remodeling a condo or highrise building, special considerations need to be taken and Gold Coast Renovation & Repair has years of experience helping clients remodel their condos. 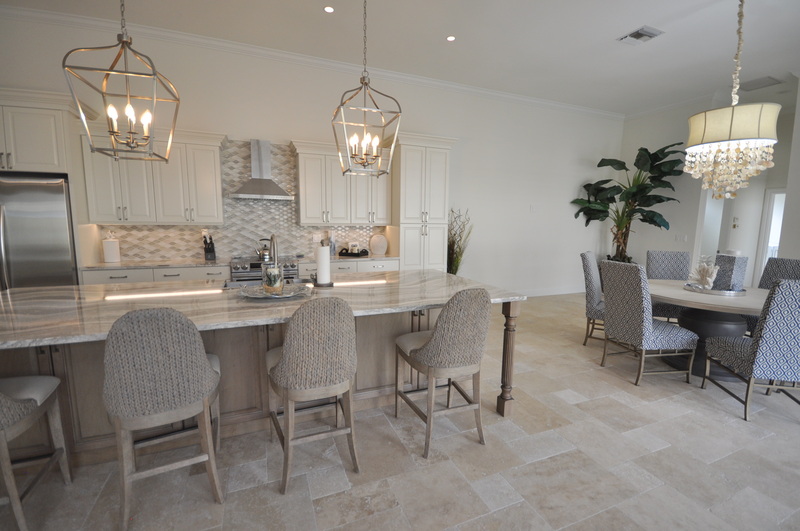 If you’re looking to remodel or renovate your home in Bonita Springs, Marco Island, Fort Myers, Cape Coral, or Naples, FL don’t hesitate to give us a call and we’ll schedule an appointment for a free on-site consultation.